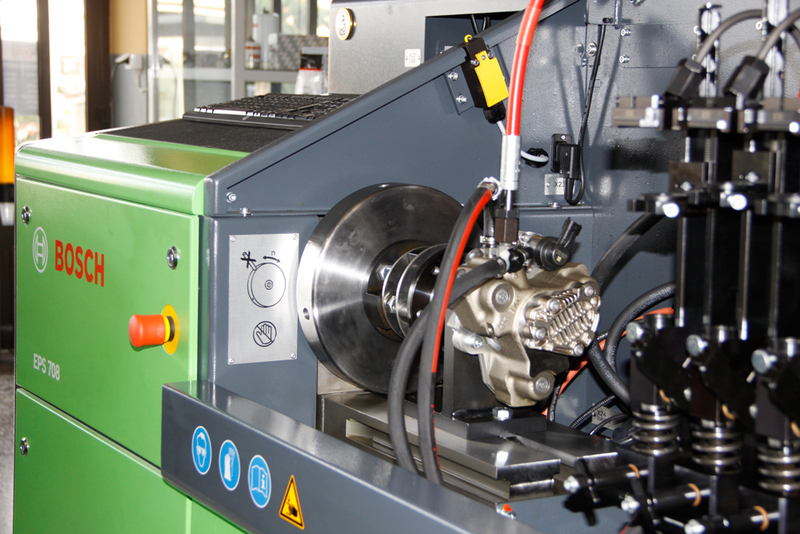 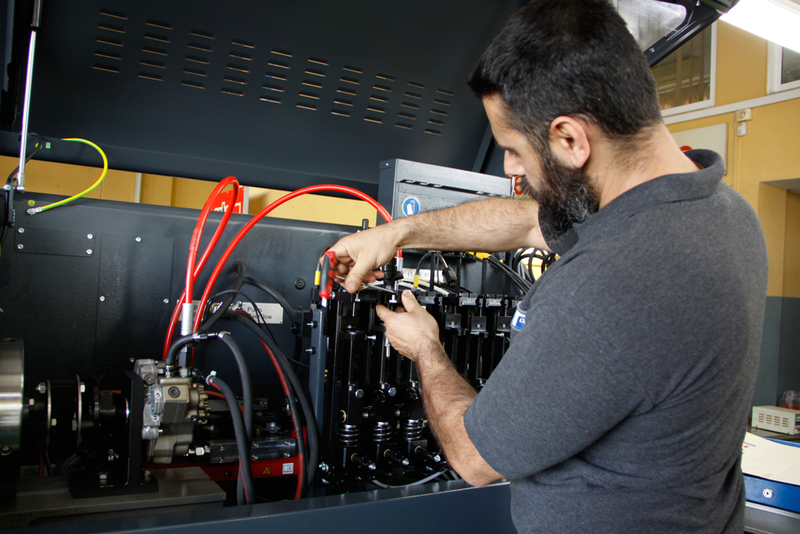 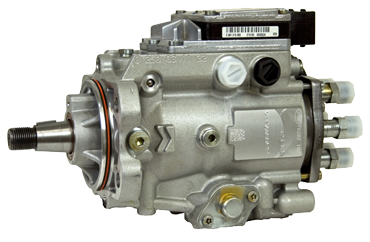 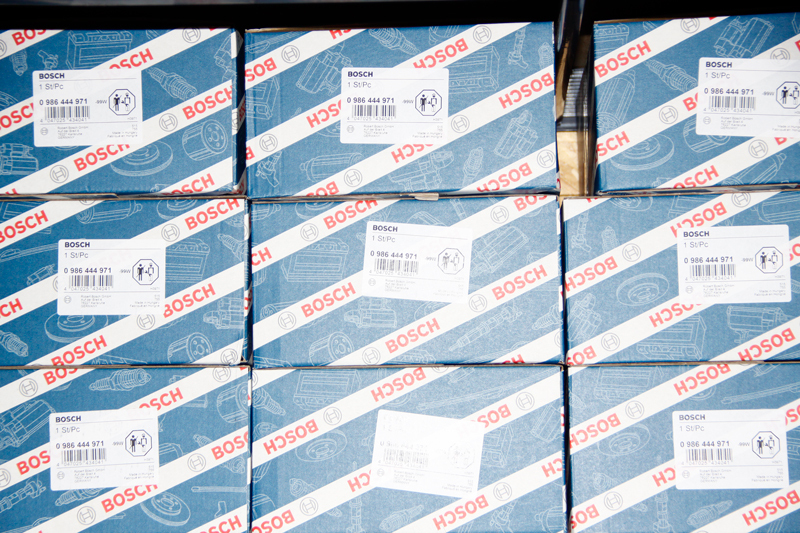 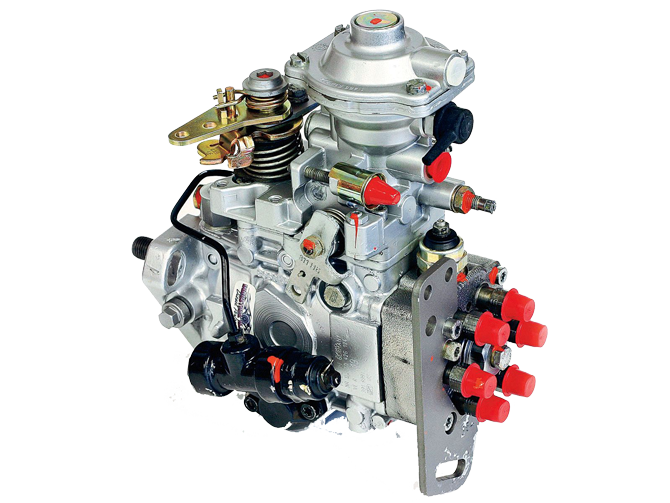 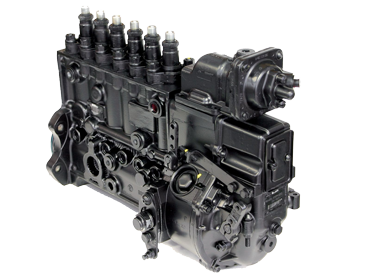 Maintenance, repairing or replacement of diesel pumps and injectors of all manufacturers (BOSCH, DENSO, DELPHI, ZEXEL, SIEMENS – VDO, STANADYNE) and all types (VE, PE, DPA, DPC, DPS, DP200, COMMON RAIL, PLD, VP44 29/30). 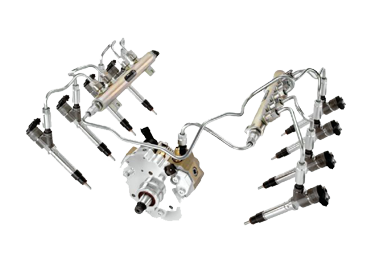 Remanufactured pumps or injectors according to the manufacturer’s program. 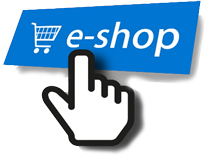 What of the services above if you choose, in ADS company we responsibly guarantee the quality of our services.